Amy A. Vaughan, M.D., is a licensed board certified dermatologist who has been in private practice since 1996. Dr. Vaughan is a native of West Virginia. She received her Bachelor of Science Degree from West Virginia University and is a graduate of Marshall University School of Medicine. 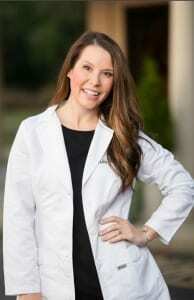 She completed her Dermatology Residency at the University of Cincinnati Hospital, where she served as chief resident. She is Board Certified by the American Board of Dermatology, and is an active member of the American Academy of Dermatology (AAD), American Society of Dermatologic Surgeons (ASDS) and the West Virginia Dermatologic Society (WVDS) where she served in the past as Secretary/Treasurer, Vice President and then President. Dr. Vaughan currently serves as a Clinical Associate Professor with Marshall University, Joan C. Edwards School of Medicine, educating residents and medical students at the monthly Pediatric Dermatologic Clinic. 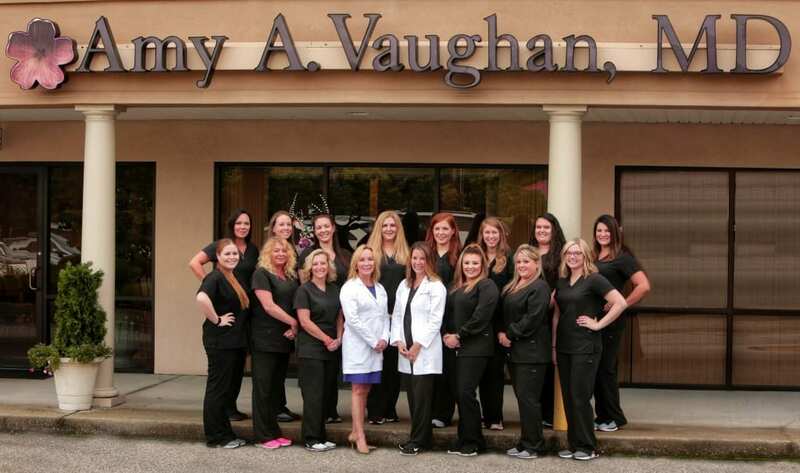 Dr. Vaughan established Amy A. Vaughan Dermatology, PLLC, in 2006, in an effort to provide superior skin care and bring the latest technology and techniques in adult and pediatric dermatology to the Tri State region. She is highly regarded as an authority in general and cosmetic dermatology by both patients and fellow dermatologists in the Tri State area with over 20 years of experience. Dr. Vaughan has achieved a Diamond Level partnership with Allergan, one of the largest pharmaceutical and medical aesthetics companies in the world. Dr. Vaughan is a Certified Master Injector with Botox and dermal facial fillers with Allergan. Dr. Amy Vaughan and her experienced staff members are proud to provide both adult and pediatric patients with competent and compassionate care and welcome the opportunity to provide general, surgical, and cosmetic dermatologic treatment for a lifetime of healthy beautiful skin. 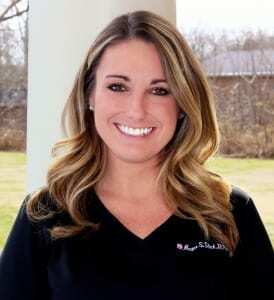 Ashley R. Grimmett is a licensed board certified physician assistant (PA-C) practicing with Dr. Amy Vaughan since 2007. Ashley is a native of West Virginia and graduated from Alderson-Broaddus College in the Physician Assistant Program. She has had a variety of specialty rotations at Ruby Memorial Hospital during her training, as well as additional experience in the field of allergy and asthma treatment. She currently evaluates and treats patients with general dermatology concerns, as well as cosmetic consultations, and minor surgical procedures, with special interest in pediatric and adolescent dermatology including eczema and acne. Ashley is currently a member of The Society of Dermatology Physician Assistants (SDPA) and The West Virginia Dermatological Society (WVDS). During her free time, Ashley enjoys spending time with her husband, children and extended family. Megan S. Slack, is a licensed board certified Family Nurse Practitioner (FNP-BC) who joined Amy A. Vaughan Dermatology, PLLC in August of 2018. Megan graduated from Hurricane High School in 2009 and went on to pursue her nursing degree at Marshall University. She graduated as a Registered Nurse and joined Cabell Huntington Hospital in 2013. Megan has over 5 years of experience in the Emergency Department at CHH handling adult, adolescent and pediatric acute care. Her dermatology interests include general skin care as well as performing minor surgical procedures and is a current member of the DNA (Dermatology Nurses Association). Megan is currently accepting new patients and welcomes the opportunity to provide the best possible dermatological care. 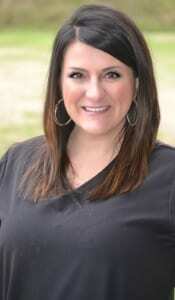 Shannon Gibson is a licensed registered nurse with over ten years experience. Five of those years have been in the medical aesthetic field. Shannon is a Certified Injector through Allergan, the makers of Botox and Juvederm Facial Fillers. She is passionate in helping our patients find the best treatments available to enhance and improve facial features and the normal aging process with treatments such as Botox, facial fillers, Ultherapy, Clear + Brilliant, and Dermapen Microneedling. Shannon is also very knowledgeable with our skin care products including SkinMedica, Obagi, and Neocutis. Shannon provides free consultations and can get you started on your way to healthy beautiful skin, which is the philosophy at Amy A Vaughan Dermatology PLLC.